SACRAMENTO, Calif. (AP) — Gov. Arnold Schwarzenegger is asking the California Supreme Court to decide whether he has the authority to furlough state workers. The Schwarzenegger administration on Tuesday filed a petition with the state's highest court that seeks to consolidate 20 lawsuits challenging his furloughs. So far, a total of 26 union lawsuits have been filed. The administration estimates the legal fights have cost the state nearly $600,000 in fees. 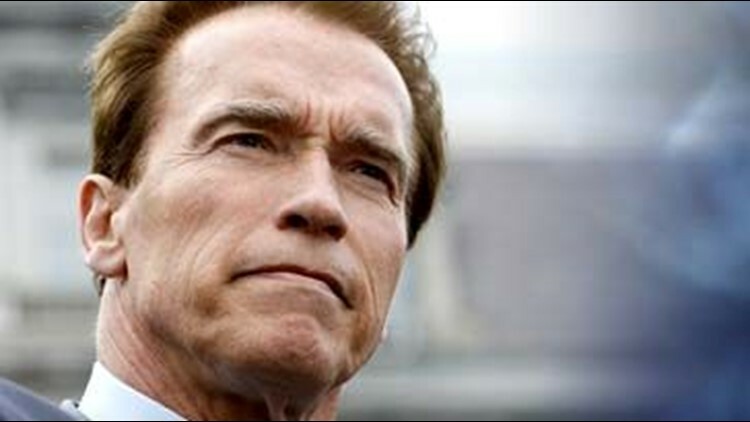 Back in late 2008, Schwarzenegger ordered more than 200,000 state workers to take two days off a month without pay. He projected it would save $1.3 billion through June 2010. In July, the governor added a third furlough day citing the state's continuing fiscal crisis.